Mas de Xaxàs is located in the valley of Camprodon. We offer You nature, sports, adventure, dining, shopping and more. Charm and authenticity await you in this old house built in the late nineteenth century. A house with history, Mas de Xaxàs is considered historical heritage of the town of Camprodon. Our Suite has plus size TV, bluetooth audio system, sofa, coffee and tea, large dressing room and bathroom with a complete bathtub. It also has a large terrace with magnificent views of the river Ritort and Passeig de la Font nova. Our superior rooms are large and spacious. 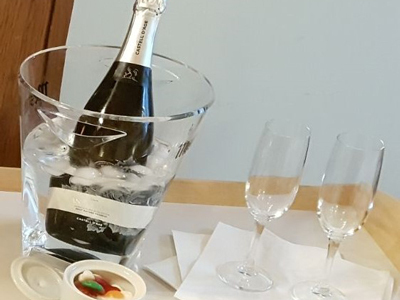 In addition, some have different options to choose between them, as are, bathtub, bath with hydromassage, fireplace or terrace overlooking the river Ritort and Passeig de la Font nova. 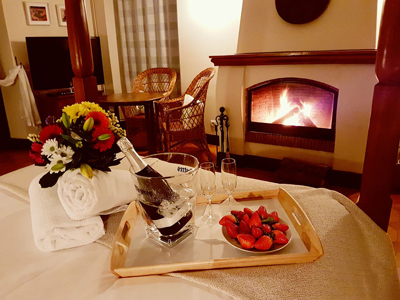 All our rooms are different from each other, with restored antique furniture and feature LED TV with international channels , free internet access and bathrooms with hair dryers. 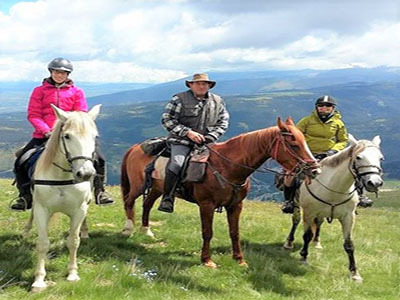 If you are looking for something to do in Camprodon, stay at Hotel Mas de Xaxàs and complement your getaway with a horse riding class, a horse riding baptism or even a ride on a pony for the youngest of the family. A complete experience for all those who wish to start in the world of the horse. The horses are a perfect team, totally accustomed to the routes and tamed with natural dressage technique. • Accommodation during the week in a standard room for 2 people. • Special discount in restaurants of the area. Ask us! • Baptism in horse riding: Includes mini riding class of approx. 15min with monitor / guide. • Low difficulty level suitable for everyone. • Minimum age required from 9 years old. • Activity available in all seasons. * Offer limited to reservations availability. Pack available via web or reservation at reception. Gift voucher purchased, valid up to 1 year to spend it. If you are looking for what to do in Camprodon during the hot season, complement your getaway with a cultural excursion through the Valley in the heart of the eastern Pyrenees discovering hydroelectric power stations, of cultural and historical interest within industrial archeology since some power plants are unique pieces, staying at the Hotel Mas de Xaxàs. The route proposes to know the heritage of the hydraulic power of the Freser river, which is still active. Pine forests and large areas of pasture cover the rugged terrain surrounding this town, where one of the first and most important hydroelectric power stations in Catalonia is installed. • Homemade and proximity breakfast included. • Includes 5km trekking with a lunch stop. • Minimum groups of 2 to a maximum of 10 people. • Recommended age from 8 years old. • From the end of April to the end of October. * Recommendations: For the activity, it is necessary to wear comfortable clothing. 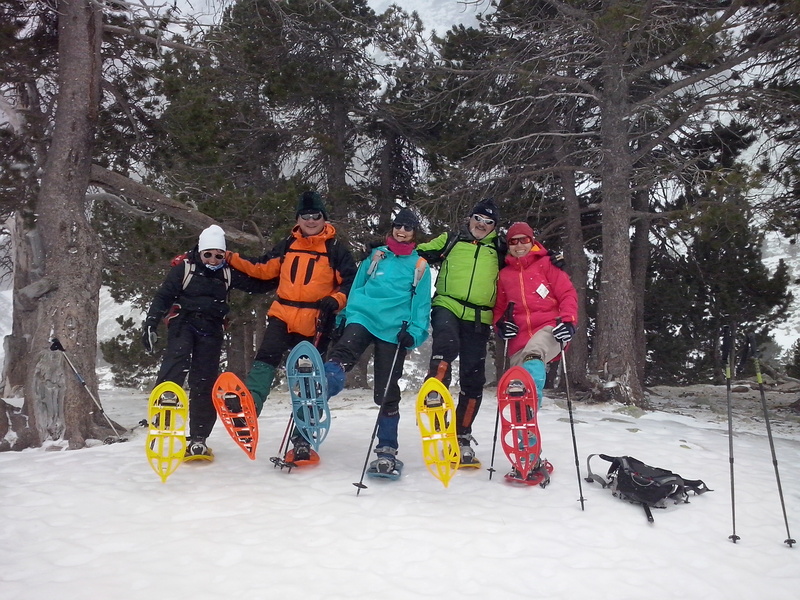 If you are looking for something to do in Camprodon during the cold season, complement your getaway with a snow rackets excursion and stay at Mas de Xaxàs during the winter season. Far from the hustle and bustle of the ski slopes, snow rackets will allow you to discover the magic of winter. • Includes a walk of approx. 1 hour. • Discount for under 14 years old. • Rental of snow rackets included. • From the end of November to the end of April. * Recommendations: Minors must be accompanied by an adult. It is necessary to wear comfortable winter clothes, gloves, glasses and sunscrens. We offer professionalism, privacy and unbeatable for all kinds of activities for corporate and private events environment. We also have rental service integrates the house with a maximum of 23 seats. Consult availability. 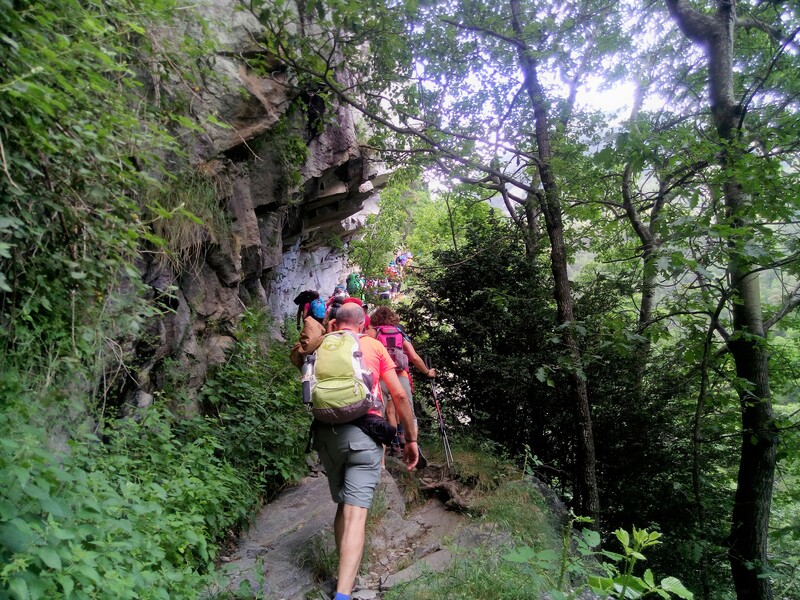 We invite you to enjoy a privileged environment, full of bright green trails, rivers, waterfalls lively and snowy peaks await you in this privileged valley. Come and enjoy the fresh air of the Pyrenees. We will provide you with activities and services of all kinds with discounts and advantages for staying with us: GOLF, TENNIS, SKI TEACHERS, SNOW RIDERS, TREKKING, horse riding, bike rental, physiotherapy service, hairdresser and much more . All our clients of the Hotel will be able to make use of the swimming pool of Camprodon (50% of discount) located to few 400 meters of the same one. Two-hour horseback baptisms, mountain walks in groups, full-day excursions, every Saturday and summer activities for long-term children. Mas de Xaxas is located between the emblematic Freixenet street and Fontnova walk, in the midst of the running river Ritort. A clear urban example of the popular summers of Barcelona’s upper class, since the eighteenth century. The first colony of vacationers established themselves along this tree-lined walk. Mas de Xaxas was one of the first villas built for this purpose along Freixenet street, being its date of construction in the late eighteenth century. Its structure has been maintained over time, except two towers that have undergone several modifications. On the walk you can also find magnificent residences , including Pomar house, built by architect Josep Vilaseca , author of the Arc de Triumph in Barcelona or Vincke home Alpine-style , where the then Prince Juan Carlos de Borbon spent some time, given the relationship of the Torrent family with the Spanish Royal family. Mas de Xaxàs arises from the need to express ourselves in a different way than usual, with a personal, unhurried, focused on small details that makes a short getaway weekend in a memory that lasts in time. We want to be your home in Camprodon, the place where you’re greeted with a warm smile and the feeling of peacefulness wraps you. Your friend that suggests the best routes or activities in the area, without falling into the usual. If you are looking to feel at home, Mas de Xaxàs is your place, your corner in the Pyrenees, the place you want to return to. The whole team of Mas de Xaxàs wants, as part of our way of being, to thank all the people who have been involved in this project and who have put their effort, their enthusiasm and all their affection so that Mas de Xaxàs has the warmth and the atmosphere that is present in every corner of the house.